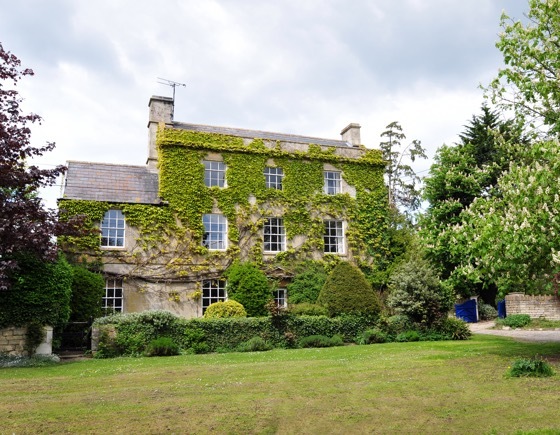 As providers of specialist home insurance we can supply straightforward and competitive quotes on buildings and contents insurance whatever your property or particular set of circumstances. 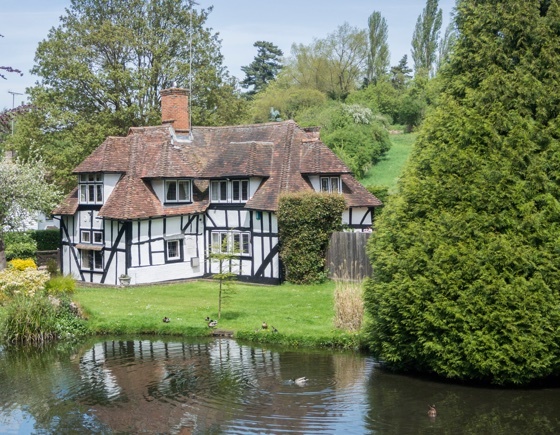 Experienced in insuring homes deemed as non-standard construction, we are also able to provide competitive quotes for listed buildings, properties with a history of subsidence or flooding and unoccupied properties. Leading panel of insurers, offering bespoke solutions. High levels of cover, without complication or excessive premiums. Quote in seconds, secure payment and instant policy documents. Knowledgeable and experienced UK based account managers. 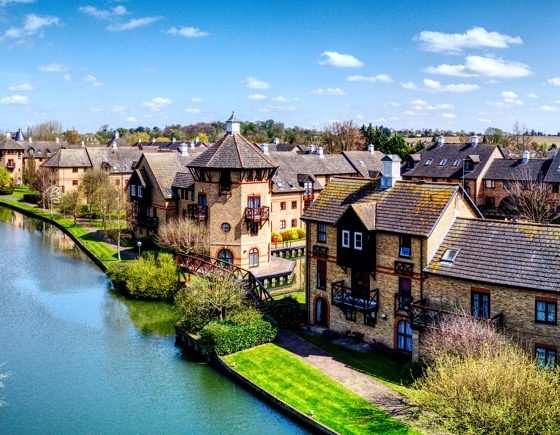 Insurers use a standard set of assumptions for re-building costs for losses such as flooding, fire, subsidence and escape of water, such as burst pipes. 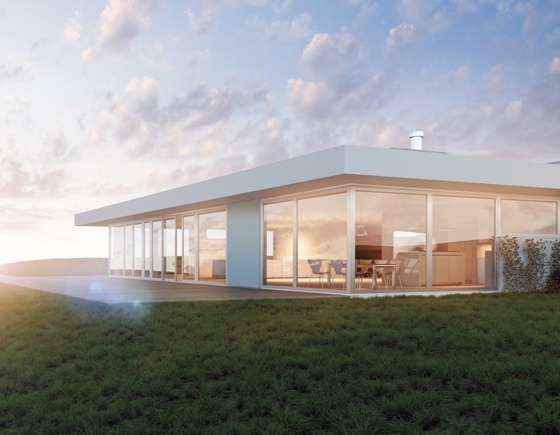 These simply do not account for the additional costs associated with a listed property. Sufficient alternative accommodation cover should also be built into your policy, should you have to vacate for a protracted period. 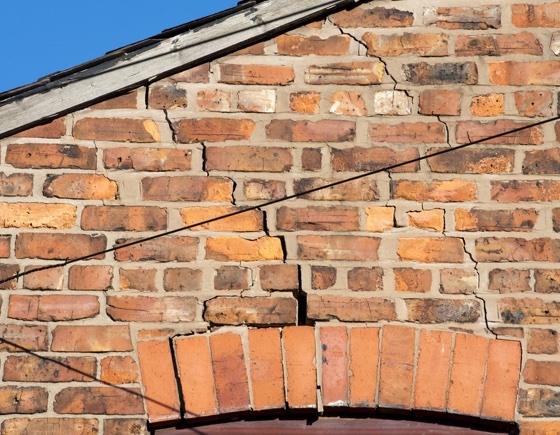 Insuring a property with subsidence, underpinning or a history of movement can be straightforward. We have a number of specialist schemes in place and the ability to underwrite individual circumstances. This enables us to provide insurance tailored to your unique circumstances, often without applying unfavourable terms or massive premiums. Does your property stand out from the crowd? 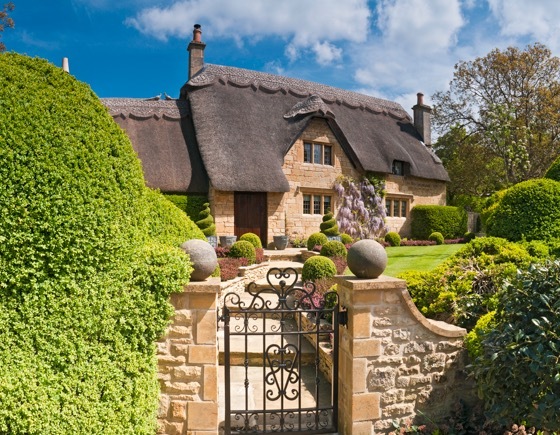 If the roof of your home is thatched, flat or shingle, if your frame is built from steel or timber, or perhaps your walls are constructed with wattle and daub, at Highworth Insurance we can help you find the right level of non-standard construction insurance, tailored to you. We address requests on a case by case basis. This is especially important when dealing with potential flood risk buildings and can make all the difference to premiums and the level of cover available. We understand that the additional risks involved in insuring properties with flat roofs and we also understand that this rick varies. This is why it is important and cost effective to use a specialist flat roof home insurance provider, who understands the materials, risks and variables and can tailor a policy accordingly.